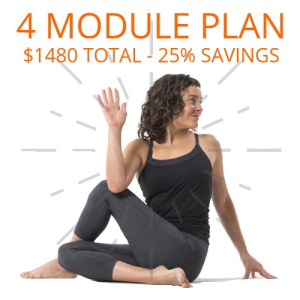 Plunge into the more potent forms of yoga asana, pranayama, and meditation! Discover how to practice and teach these advanced techniques while gaining skills to work with aspiring advanced students even when your personal practice does not include these postures quite yet! Daily practices will focus on the sequencing and preparational poses needed to open the specific areas of the body that will guide you into these advanced families of asana. More importantly, when you leave, you can do the daily practices at home to build up the body’s intrinsic core strength and stamina necessary for a deeper capacity for movement! Discover what it means to truly practice “advanced yoga” – and by advanced we don’t just mean deep asanas! Learn how to teach advanced yoga when you might not be able to achieve the same pose in your practice. Develop skills for teaching the more esoteric practices of pranayama and meditation in dynamic ways that motivate and inspire. Explore how to work masterfully with your asymmetries and how to see these asymmetries in your students. Learn specific repetitions and timings that build endurance and strength, and the modifications that will help you safely approach a more advanced personal practice. 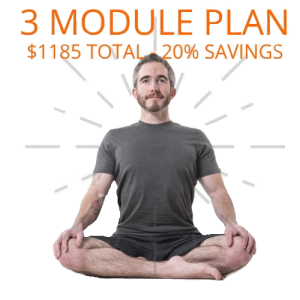 Receive a strategic practice plan for the above taught throughout the week! Sign Up Now or Save with Package Pricing! 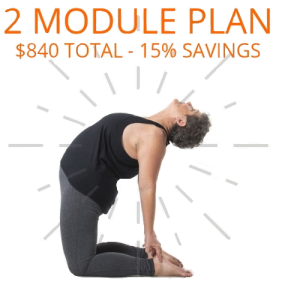 Be a graduate of a 200 Hour Yoga Teacher Training. TRAVELING TO FROM OUT OF TOWN?